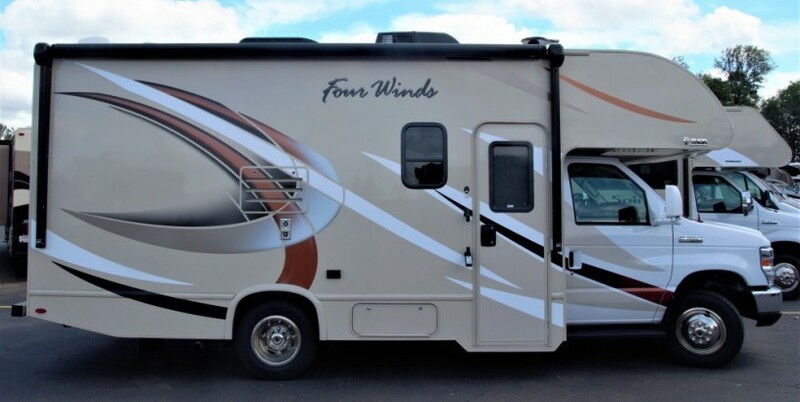 Barely used 2018 Thor Four Winds 22B Class C camper, looks brand new. 5640 Miles. Ford 350 engine. Currently same model used for sale at 82,000 at a dealership. We want ours sold for 55,000. 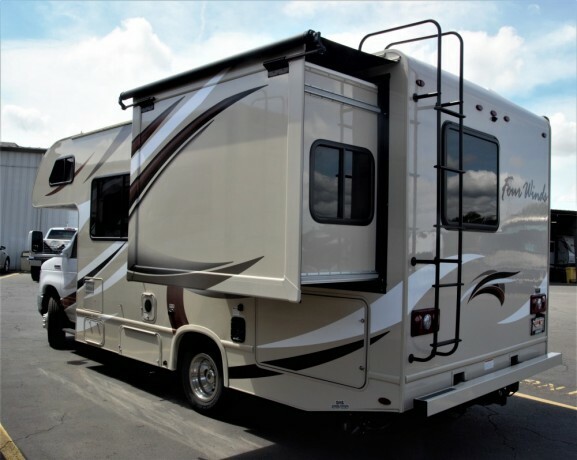 Full warranty 7 year will transfer over to new owner. Selling because of health issues in the family. Stored in a gated community. Sleeps 6 cab over sleeps 2, Queensize bed, and dining area converts to a bed. Also includes new bedding, and kitchenware. Two flat screen TVs; one in cab over, one in bedroom.